Denton’s novels are touted as “Christian Fiction,” but they are not overly preachy at all. If you generally steer away from such genre, don’t be scared to pick up any book by Denton (or at least Glory Road and Hurricane Season). Born and raised in Mobile, Alabama, Lauren now lives with her husband and two young daughters in Homewood, just outside Birmingham. In addition to her fiction, she writes a monthly newspaper column about life, faith, and how funny (and hard) it is to be a parent. On any given day, she’d rather be at the beach with her family and a stack of books. The Hideaway was released in April of 2017 and has since become a USA Today, Wall Street Journal, and Amazon Charts bestseller. 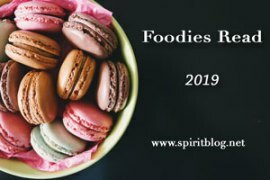 Her second novel, Hurricane Season, released on April 3, 2018, and has been listed on BookPage’s 2018 list of Most Anticipated Fiction. 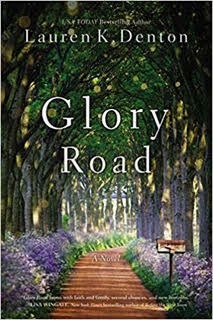 As mentioned above, Glory Road is the second book I’ve read by Denton. The first, Hurricane Season, included some interesting family dynamics as does this one. Denton’s newest novel describes the lives of three generations of Southern women: Augustus (Gus), the matriarch; Jessie, her daughter; and Evan, Jessie’s 14-year-old. Of course, there are some romantic interests for all three. Along the way, the family must band together to deal with aging, illness, new life avenues and new friends. I enjoy the way Denton handles the romance—it’s realistic without being too sappy. I also thought her depiction of a woman who knows that Alzheimer’s is on the horizon was evocative and (dare I say it) humorous in a sympathetic and realistic way. I feel like a kindred spirits to these women. Like Gus, I love succulents and peach cobbler, but I prefer Chris Stapleton to Johnny Cash! Like Evan, “Hallelujah” is my absolute favorite song (but Rufus Wainwright does my favorite version). Like Jessie, I love to have my hands in the dirt. Denton’s works are a quick read but that’s not a bad thing. 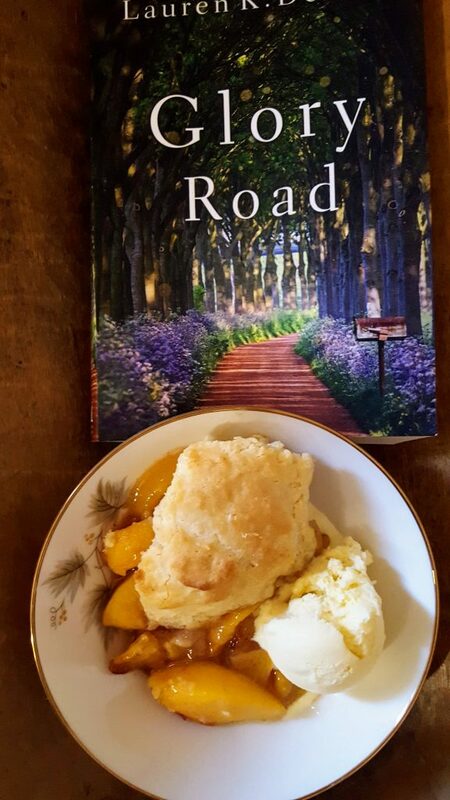 Because this is a book about good Southern women, there’s a lot of food in the novel. It’s a no-brainer what to make to celebrate this novel. 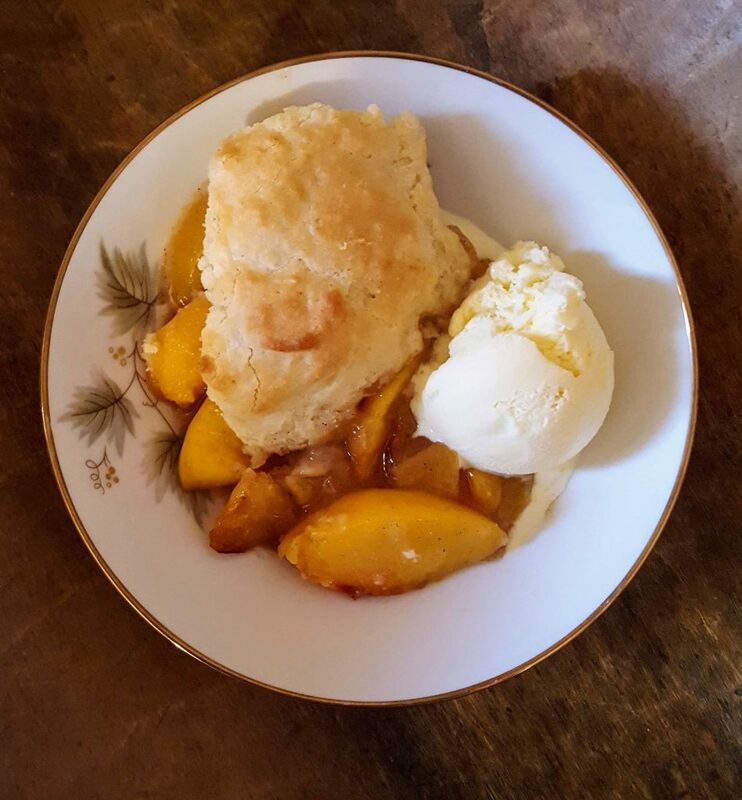 Gus was famous for her desserts, especially her peach cobblers. 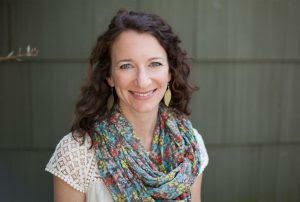 She would entice customers into Jessie’s garden shop with signs on the highway proclaiming: Free Cobbler with Purchase. By Debra (based on recipe found here). I decreased the sugar and added a few more spices. In a small saucepan, whisk together sugar and cornstarch and gradually stir in water. Bring to a boil stirring constantly and boil for 30 seconds. Slowly fold in the fruit and spices. Pour into an 8 x 8″ baking dish. Dot with 1 tablespoon butter. Measure flour into a bowl of a food processor. Add in raw sugar, baking powder, and salt. Cut in remaining butter until mixture is crumbly. Stir in milk and sourdough starter. Add a dash of cinnamon (optional). Pour over or drop by spoonfuls over the fruit. Bake 25 to 30 minutes. Serve warm with ice cream, fresh cream, or whipped cream. I think Gus would have approved. I know we did. For all my book tour stops, click here. Looks very delicious, I love esp. that sourdough topping! It’s a great way to use your sourdough. I’m sure it will show up on all sorts of cobblers this summer. Your cobbler looks delicious! Peach is my all time favorite and your picture has me craving one. I can’t wait until the season. Nice use of your wedding china. I find so many sets of beautiful china in thrift shops for 30-40 dollars. It breaks my heart that we do not set down to Sunday dinner in the dinning room with beautiful dishes. Mine is tucked away deep in the basement as I don’t have a dining room anymore. Incidentally it had a pink rose on it. So many food choices in this book. But you can never go wrong with cobbler. This looks terrific — thanks. It’d be better with fresh peaches! but alas they don’t seem to do well here, which is kind of surprising. I have been craving sweets all day. Luckily I don’t have any in the house. This recipe has done zip to quiet my mind on that score. I love peach cobbler. YUM. YUM, indeed, especially with summer peaches. Growing up in the south, I’ve always had a love for peach cobble and I know I would really enjoy your version. I like the spices! Thanks, Karen. The book and the cobbler both sound tasty! Plus, I can use some of my discard sourdough starter.